UDO KNOW ANOTHER ONE OF SKERRIT'S DODGY DIPLOMAT NAME IS UDO? Dominicans UDO Know About Ambassador Udo? Let’s appease Sam Raphael and talk about another one of Dominica’s dodgy diplomat, Mr. Udo Carsten Deppisch. Like the many other questionable diplomatic appointments Udo Carsten Deppisch was one of the five ambassadors attached to UNESCO and he was appointed by PM Skerrit in 2004. According to the Ministry Of Foreign Affairs Udo Carsten Deppisch appointment was supposedly reviewed in 2006 but recent reports out of Europe indicate that Udo Carsten Deppische is still spotting his diplomatic passport. In August of 2017 the Gerlach Reporter, a popular news room out of Germany revealed that one of Dominica’s named diplomats “Mr Udo Carsten Deppisch has been a leading figure in the fraud network OneCoin / OneLife.” The article states that Udo is not working because he lives off the money that the company OneCoin/ OneLife scammed off investors. Wikipedia described onecoin as “a Ponzi scheme promoted as a crypto coin with a private blockchain. It is promoted by offshore companies OneCoin Limited (Dubai) and Onelife Network Ltd (Belie)”. Additional on line reports shows that OneCoin / OneLife has been labeled as a Ponzi Scheme and has found themselves in trouble in various countries to include Germany, Belize, Vietnam, Norway, Hungary just to name a few. 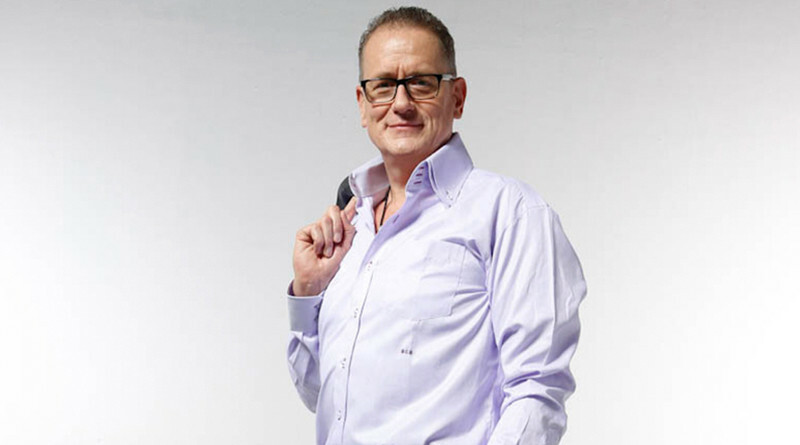 We want to urge the readers to google Udo Carsten Deppisch and Onecoin. There is a plethora of information regarding the exploits of OneCoin / OneLife- there are video testimonies (some very sad) by victims of the OneCoin / OneLife scheme. The Gerlach Reporter also also stated that “Udo Carsten Deppisch exercises the profession of fraudster and blender and by his own admission he has taken millions of dollars in investor funds- over 3.5 million people have been duped.” It also alleged that ambassador Udo Carsten Deppisch, had to flee to Vienna in order to avoid his ex-wife and the consequences of failing to honor his paternal responsibilities. 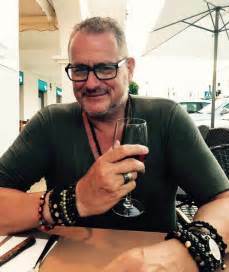 But very interestingly on August 15 2017 the Gerlach Reporter also asserted “despite his (Udo Carsten Deppisch’s) purchased diplomatic passport, he is anything but safe from the access of the police or the intervention of the investors that he has cheated.” Udo Carsten Deppisch who is usually clean shaven was seen spotting a beard and it is speculated that he may be trying to conceal his identity. When dodgy diplomats purchase their diplomatic passports for millions of dollars it seems unreasonable that the sellers can simply nullify these diplomatic passports shortly after the transaction. At this juncture MiTC does not have any evidence to suggest that Udo purchased his diplomatic passport. Does Mr. Udo Deppisch still carry Dominica’s diplomatic? Did Mr. Udo have anything to do with your government’s sudden infatuation with cryptocurrency? The Gerlich Report has stated that Udo Carsten Deppisch purchased his diplomatic passport- Mr. Skerrit did you sell a diplomatic passport to Dominica Ambassador Mr. Udo Deppisch and how much? 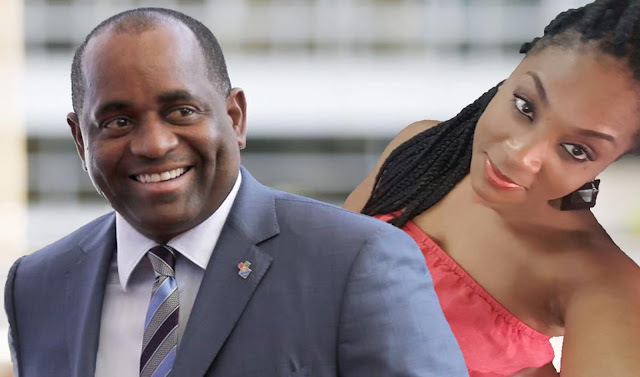 We are not going to ask PM Skerrit what drives him to assign diplomatic assignments to so many disreputable characters because we already have the answers- greed, “Aviege”, corruption and diplomatic privileges for murky individuals who are somehow drawn to PM Skerrit. Scum attract scum?